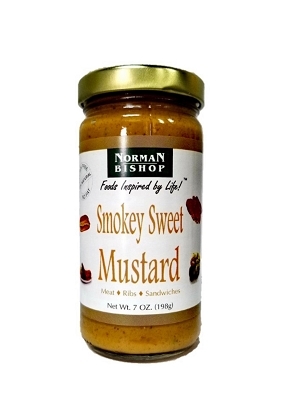 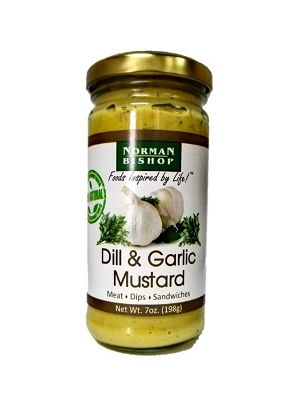 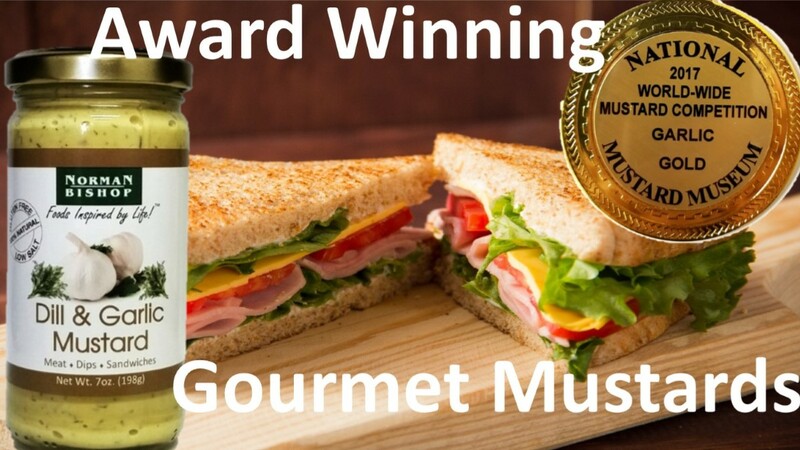 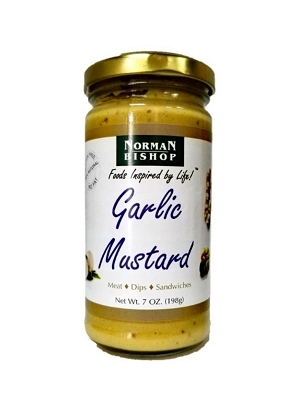 Try our gourmet, award winning mustards! 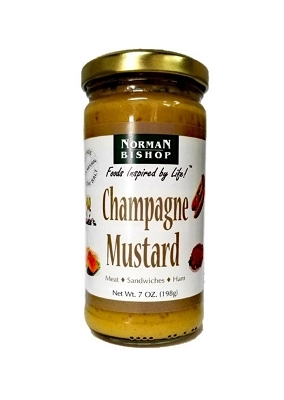 we've got mustards that will satisfy all palates! 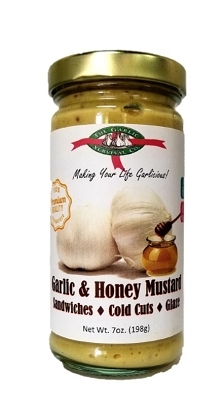 Award winning & delicious companion to sandwiches, meat, cheeses and chicken.